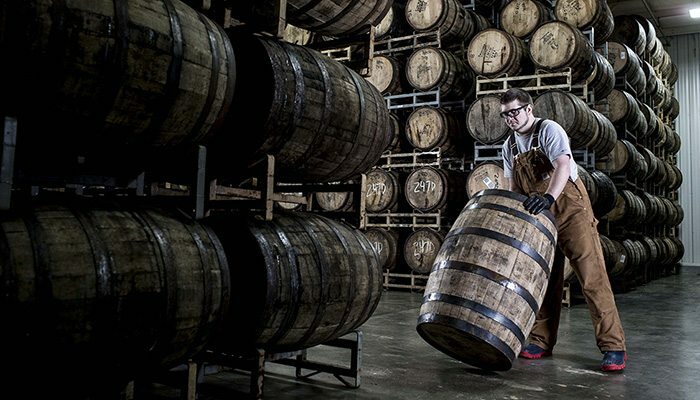 Deliver a successful national brand-building and consumer engagement platform around the launch of Carhartt’s Woodsman Beer – the iconic American brand’s commemorative anniversary brew. To commemorate 125 years of making durable and dependable workwear, Carhartt partnered with New Holland brewery to create something for when the work is done… an ice-cold craft beer. 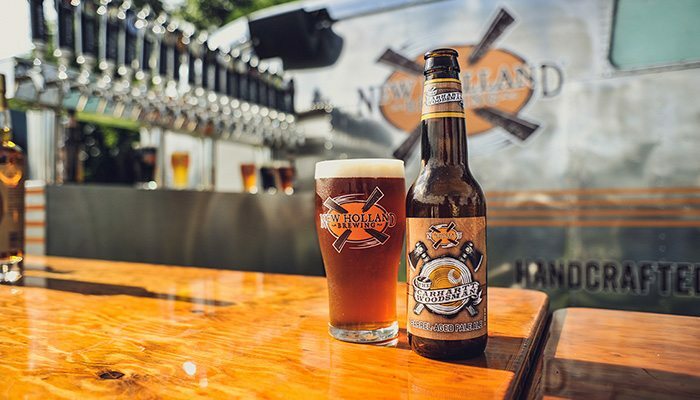 The Brand Amp helped ensure that this exclusive brew was launched the Carhartt way – a grass-roots road trip from Carhartt’s home in Detroit, to the Great American Beer Festival in Denver. 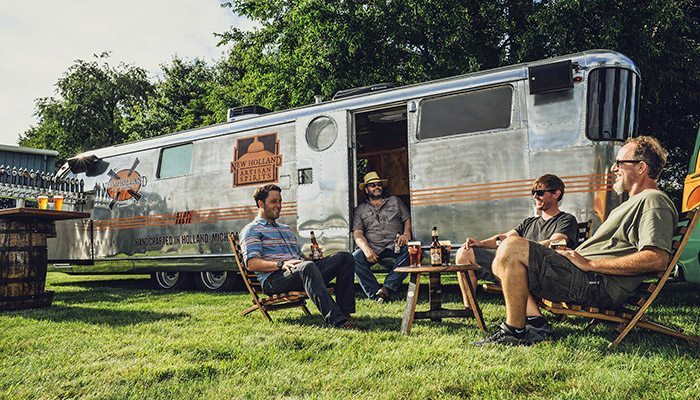 The Road Home to Craftsmanship Tour covered seven-cities along the way and recognized the blue collar American’s that outwork them all – local artisans, craftsmen, musicians and more. The trip culminated in Denver where the Carhartt Woodsman beer made its debut at the Great American Beer Festival. The evening before the festival, Carhartt capped off the tour with a party in the woods for industry friends, craftspeople and media. 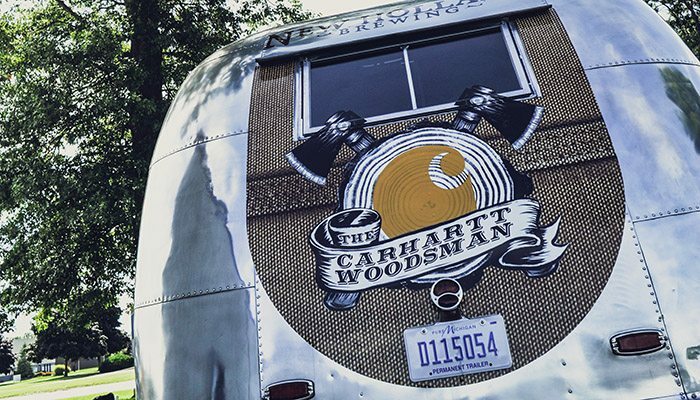 Coverage from the Carhartt Woodsman Tour included lifestyle media coverage from Men’s Journal and Thrillist; regional media coverage from top daily papers like The Detroit News and Milwaukee Journal-Sentinel; and spirits media like American Craft Beer and Draft Magazine. The campaign drove rave reviews and provided an episodic storytelling opportunity for the brand through social and traditional media channels.